Leading Manufacturer of automatic vffs machine, automatic plc controlled vffs machine, automatic ropp cap sealing machine, vffs filling system, servo controlled vffs machine and vffs pneumatic machine from Ahmedabad. 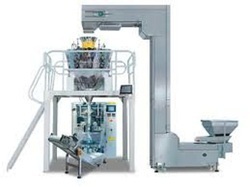 We are offering Automatic VFFS Machine to our clients. 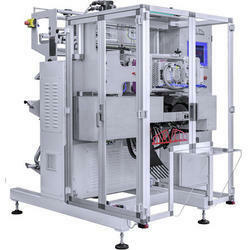 We are leading manufacturer and exporter of Automatic PLC Controlled VFFS Machine. 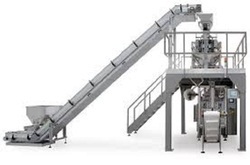 We are offering VFFS Filling System to our clients. 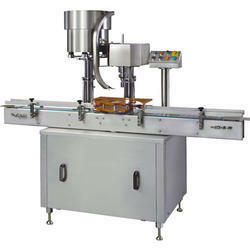 We are offering Servo Controlled VFFS Machine to our clients. We are offering VFFS Pneumatic Machine to our clients.